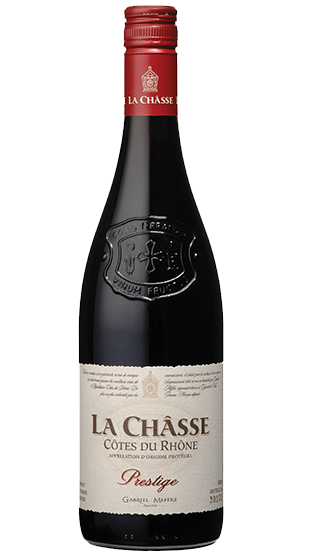 Tasting Note: This Cotes du Rhone is a blend of Grenache, Syrah, Cinsault and Mourvèdre varieties. A deep red wine with purple tints. The nose is intense and full with suggestions of blackberry fruit and spices. The spicy element is also apparent to taste, complementing the red fruit character of this full, lively wine which has a long tasty finish. Delicious with Mediterranean cuisine, cheeses and grilled or roast meats.